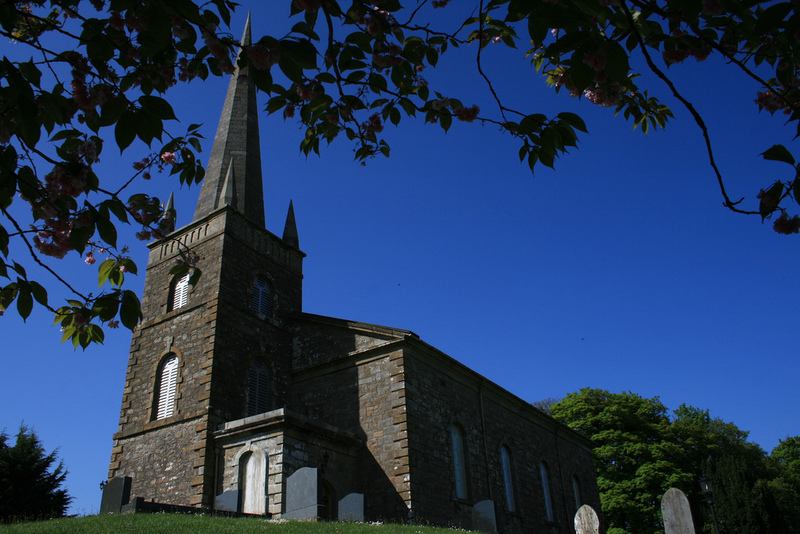 Colebrooke Church is part of the Aghalurcher group of parishes including Cooneen Church and Mullaghfad Church. 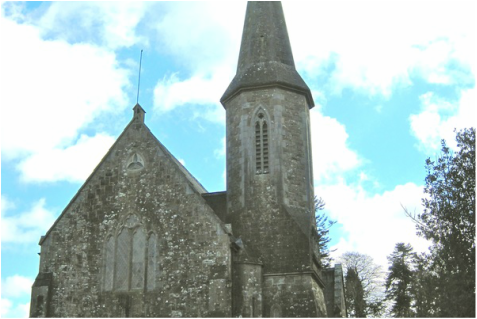 ​​Everyone is welcome to come along to one of our Sunday services. To find out more about upcoming Sunday worship visit our what's on page. To find out recent news and notices, visit our news page.